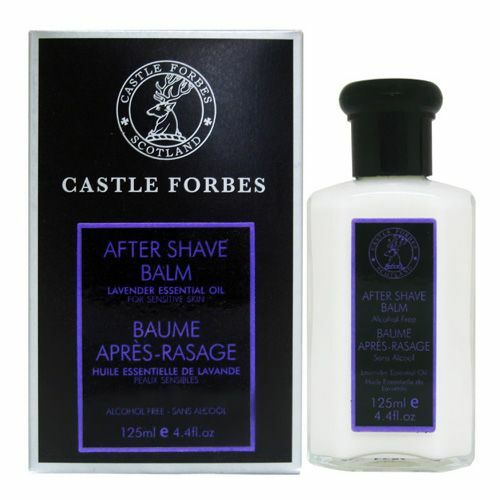 Castle Forbes Gentlemen's Cologne was the first Eau de Parfum to be created by the Castle Forbes master Perfumer. Gentlemen's Cologne has taken inspiration from the glorious setting of the Highlands and the bracing moorland air. Gentlemen's Cologne is a complex citrus scent that hosts notes of Oakmoss, Lavender and Ferns over a base of precious woods. A truly handmade fragrance. Blended to evoke the bracing stimulation of the highland air. 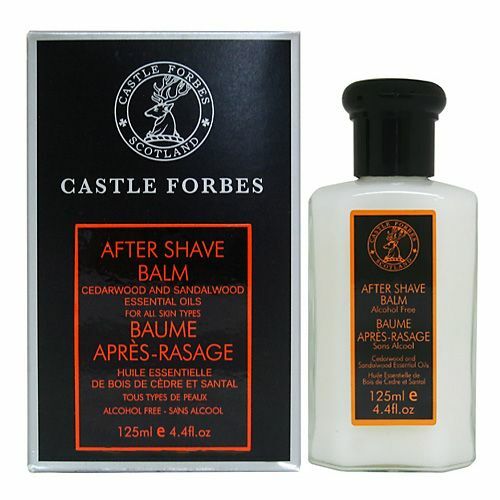 A complex citrus aroma introduces Oakmoss, Lavender, Pine and a green heart of Ferns on a base of precious woods. Spray Castle Forbes Gentlemen's Cologne onto pulse points and wear with confidence. Lovely mens' cologne. Arrived on time. Easy ordering process. I also have the Keig, this is completely different, a little more 'musky' but not too heavy at all. Excellent quality and smell. 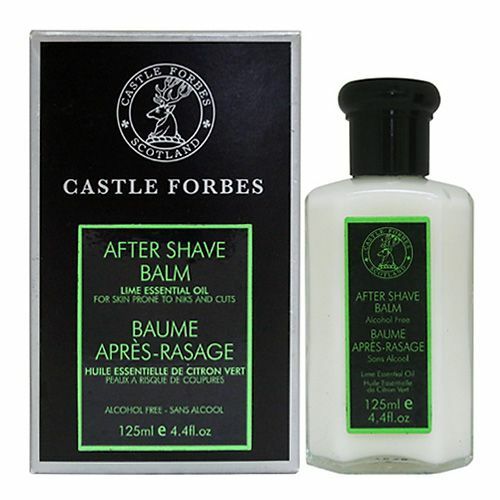 The thing I like about the Castle Forbes colognes is that they are UK made and they also smell so much better than the mass-produced high-street brands which smell all too similar these days.